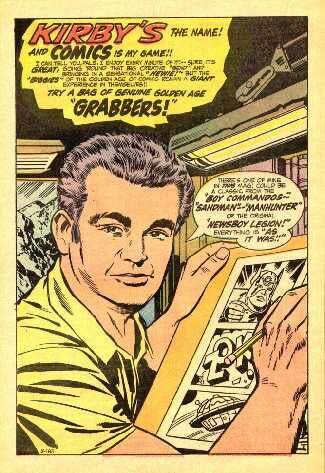 His art defined the Marvel style through the 1960s and continues to be a major influence on comics today. Sadly, he spent most of his career fighting for creative control and ownership of the very characters he created. So celebrate the King's birthday by heading down to your local comic shop and checking out a creator owned comic.